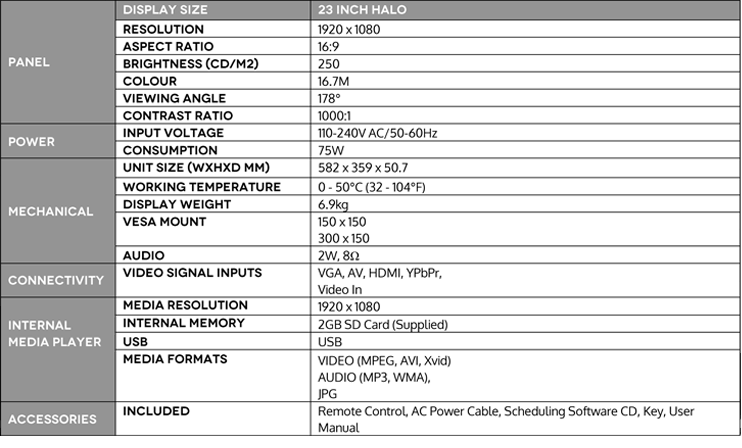 Our TOPAZ 23” HalO display provides a unique solution for any business looking to make a real impact in a small space. It’s size lends itself perfectly to being located near the checkout complimenting the 10” POS display. The patented HalO of light frames your message and ensures it stops people in their tracks. 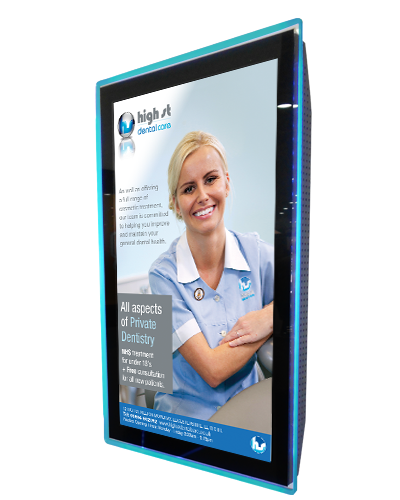 People are always impressed at how striking the display looks and how crystal clear the messaging appears – add the WOW factor to your messaging by choosing the TOPAZ 23” HalO display.